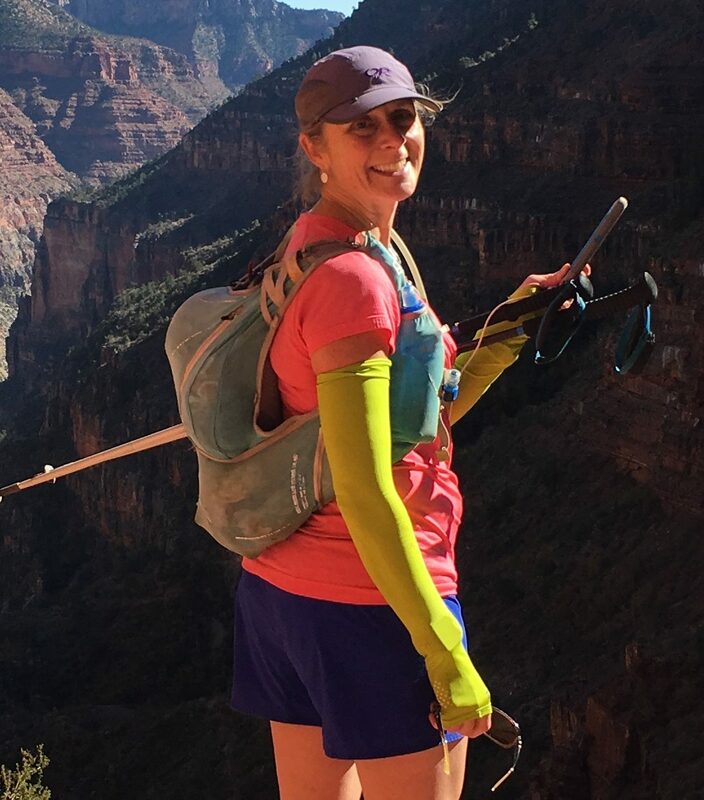 mauderunner – finding inspiration as a mom. runner. friend. wife. my life.